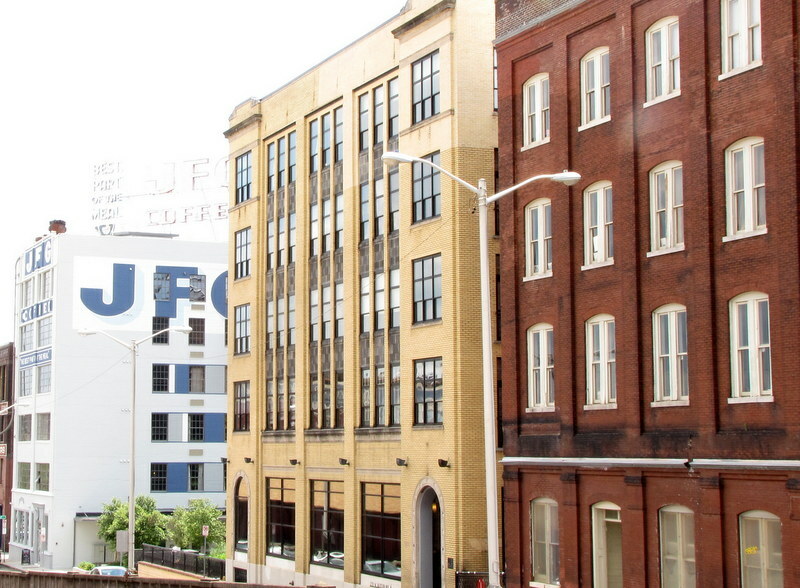 Stylish and contemporary 3br loft located in Downtown’s hip historic warehouse district, steps from many of Downtown’s best cafes, restaurants, galleries, entertainment venues & dog park. Features include 2 balconies, soaring ceilings with original wooden beams, large windows, exposed brick, hardwood floors, mosaic tile, stainless appliances, granite countertops, deeded parking space & storage unit. Square footage provided by appraiser and is an estimate only. Buyer to verify size. Owner also willing to lease for $2300/month. Location: Located at the corner of Jackson Avenue and S. Gay Street, just around the corner from the restaurants, cafes and art galleries of Gay Street’s “100-Block”. Traveling north on Gay Street, cross over Summit Hill Drive and enter Gay Street’s 100-Block. Just before the bridge, take a right onto W. Jackson Avenue. Fire Street Lofts is the yellow brick building on the right. It is adjacent to the JFG Flats and JFG Market. Enter building through the elevator that opens onto the Fire Street Lofts private parking lot. Don’t miss the hip new restaurants and cafes along Jackson and around the corner on Central.